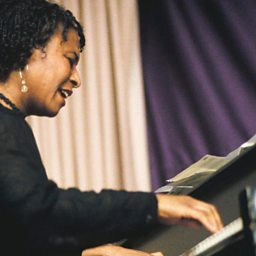 When Geri Allen won the Danish Jazzpar prize in 1996, it was an international recognition of her exceptional skills as a pianist and composer. Although she had grown up in Detroit during the Motown era, she learned much from the city's jazz community, especially veteran trumpeter Marcus Belgrave, and this experience put her on track for a distinguished academic career at Washington's Howard University. While there in 1979 she met her future husband, trumpeter Wallace Roney, who has appeared on many of her albums. 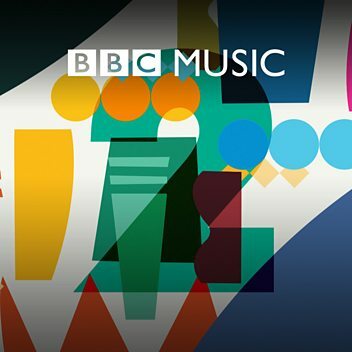 In New York in the early 1980s she worked with experimental saxophonist Oliver Lake, and joined the M-Base collective alongside saxophonist Steve Coleman. Throughout the 1980s she worked in many bands at the highest level, recording under her own name for Soul Note, and then joining the Blue Note label. 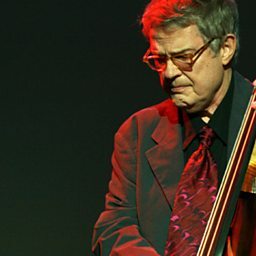 She toured with bassist Charlie Haden and drummer Paul Motian, later working as accompanist for the singer Betty Carter (whose 1993 album 'Feel The Fire' featuring Geri was based on a BBC Radio 3 recorded concert from London). In the 1990s she worked in the quartet of saxophonist Ornette Coleman, and he returned the favour by guesting on one of her albums. Her recent work shows her incredible stylistic range, from the free jazz of Coleman to her own more tightly structured compositions, many of which also have a distinctly feminine cast. 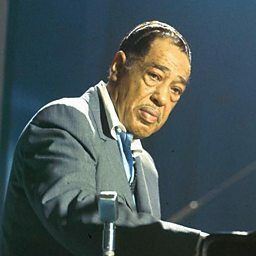 As a pianist she is outstanding, with a positive, vibrant touch, and great delicacy of phrasing. 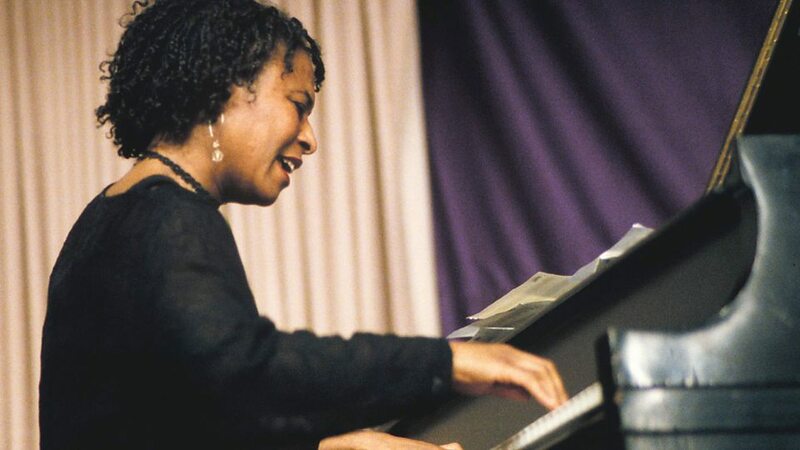 Geri Antoinette Allen (June 12, 1957 – June 27, 2017) was an American jazz pianist and composer.